With 4 well-equipped conference rooms for up to 80 people, our hotel offers ideal conditions for the professional organization of seminars and congresses as well as private parties, like weddings or anniversary. 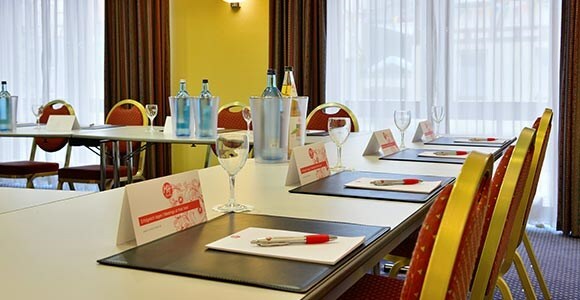 Benefit from our professional conference service, the full service catering and the central location of our house, just 2 minutes walk from the picturesque old town. modern conference technology is provided as needed. The ceiling height is 2.30 meters in almost all rooms and 2.80 meters in the Giselher area. Very well equipped conference room! With Krimhild, the best equipped conference room for up to 80 people, our hotel offers you ideal conditions for the professional realization of seminars, conferences, product presentations and congresses. Very much with pleasure you can seize our days also for private celebrations. No matter whether wedding, communion, confirmation up to the baptism or the private birthday receipt - we are the right address. Profit from our professional conference service up to the Full-Service-Catering and the central situation of our house, only 2 walking minutes away from the picturesque Old Town. Round your event elegant - with an unforgettable supporting programme in the wonderful Old Town home Heppen. Additional flip chart pad 5. 00€ / Stk. Additional bulletin board curve 2. 00€ / Stk. 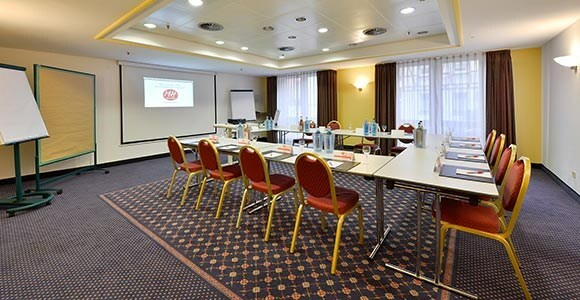 With the conference room Siegfried with a capacity of up to 80 people, our hotel offers you optimal conditions for the professional realization of seminars, conferences, product presentations and congresses. It can be separated from the conference room “Brundhild”. Seize day Siegfried also with pleasure for your private celebration, because here we are exactly the right address. If you have other wishes, we will gladly make you an individual coffee break. 1x Flipchart, 1 x pin board, screen, Beamer, Beamer table and moderator's set. Blocks & pens are provided for the conference participants. 2.5 hours supervised climbing + high ropes course (indoor and outdoor). Your safety equipment is included in the price. 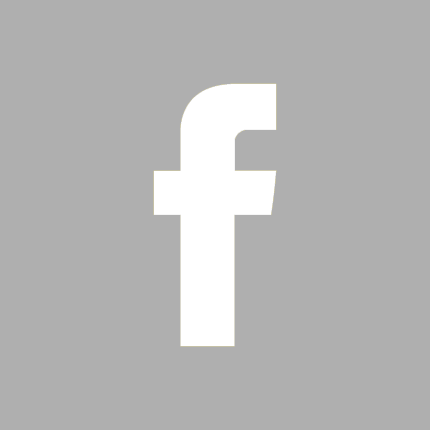 For your group, an area is reserved as a closed company. 3-4 hours of climbing, high ropes course (indoor and outdoor) and team training, supervised by trained team coaches. we are happy to help you if you are interested in putting together an individual program.